Women all over the world have been the victims of oppression and bias. But, in the recent times, women began to acknowledge their potential to change the world. 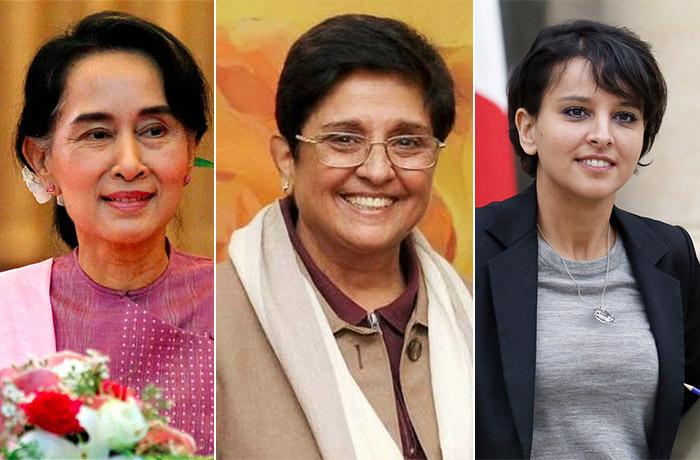 Here is a list of women who inspired the whole world in their own audacious ways. Born in a normal Punjabi family, Kiran did not choose to lead a normal life. She is India’s first-ever woman to join the Police force. As an IPS officer, she addressed to the most prevalent social issues like drug abuse, corruption, women harassment and sanitation in India. On her path, she was confronted with many hurdles but never got disheartened. With her bravery and courage, she not only served the country but also laid a foundation for young girls across the country. 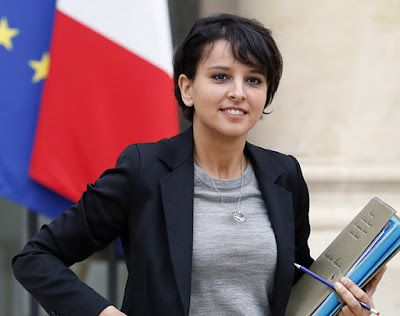 This current education minister of France was born in a small village “Bni Chiker” in Morocco. As a child, she tended to goats and led the life of normal countryside lass. Upon moving to France with her family she was exposed to a world of opportunities. But, the new world was not compassionate and her family had to face many problems. Najat flourished as a student and scholar and in 2002 she joined a socialist party thus paving her way towards politics. In 2014 she was elected as the minister of national education. This young lady who just turned 40 this year proved that no dream is ever impossible to achieve. 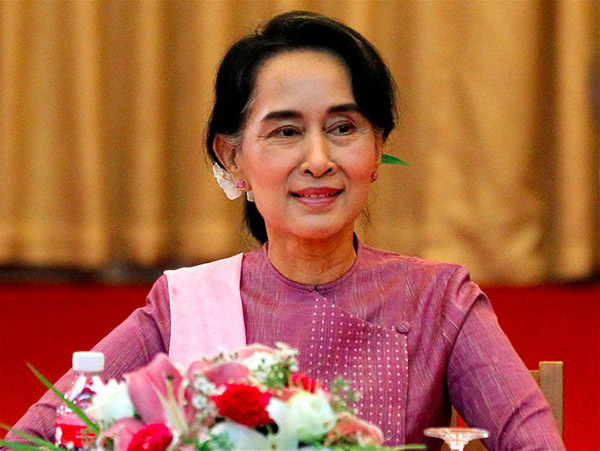 Aung San Suu Kyi was born in a small village in Yangon, Burma. 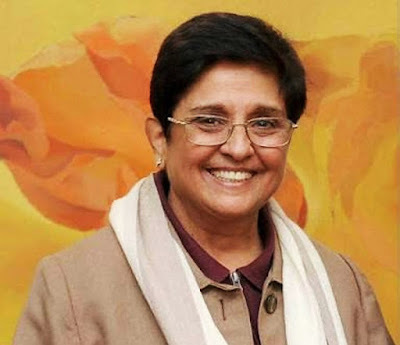 She did most of her education in India and graduated from Saint Hugh’s College, Oxford. After her education, she stepped into politics and worked for democratization. She was placed under house arrest on several occasions for nearly 15 years. She refused the negotiators who promised to set her free if she were to leave the country and never return. Following years of hardships, she was elected as the state counsellor of Myanmar. In 1991 she received a noble peace prize for her perseverance and endurance. The list is incomplete without this youngest Noble laureate who survived a near-death experience. Her journey began in 2009 when she started blogging about her thoughts on Taliban’s and their influence on Swat, a district in Pakistan. 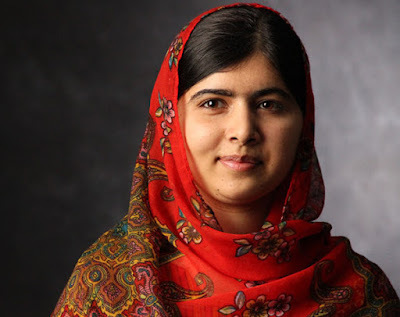 In 2011 she received the National Youth Peace Prize. In 2012, she was severely injured by a Taliban gunman who shot her in the head. After being shot, she has undergone a surgery for 5 hours and was treated in several hospitals. Finally, after almost a week, she came into consciousness and took nearly 1 year to recover completely. This incident made her more courageous and tough and she still continues to be a social activist. And this list goes on and on. Being born as a girl is not a sin nor it is a disadvantage. 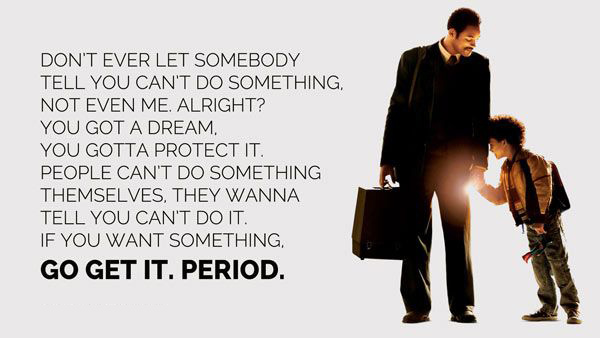 If someone can do it you can do it too. Never get disheartened and keep going. A beautiful quote to keep you motivated.